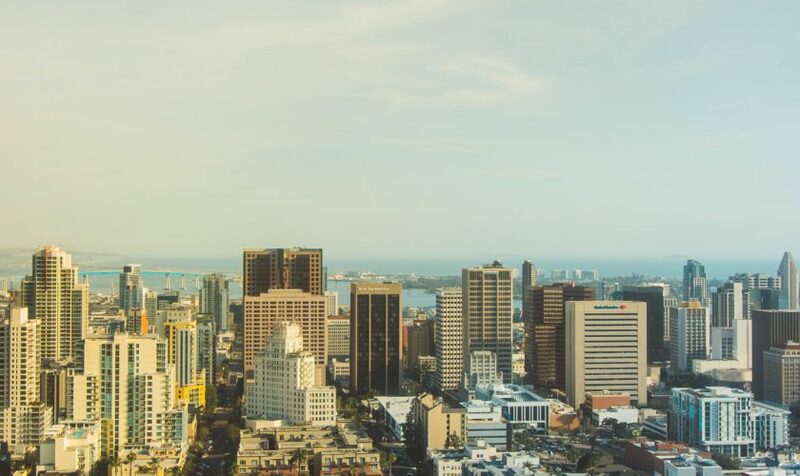 San Diego is known worldwide for being a huge tourist magnet and that is completely true, but one thing that a lot of people might notice in San Diego are the prices. 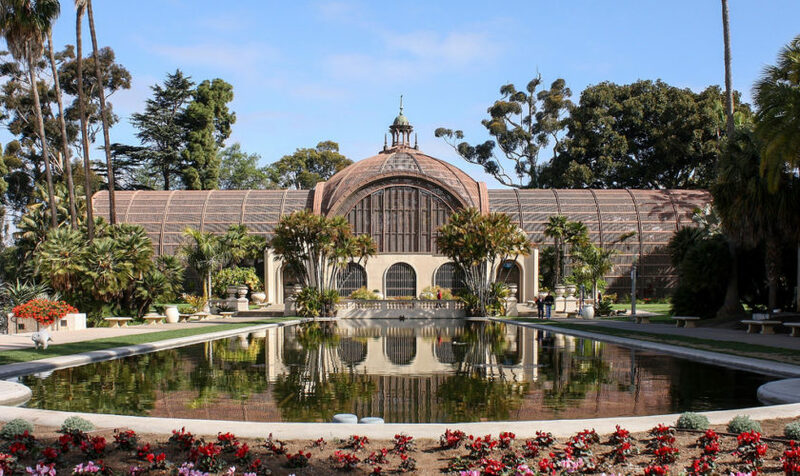 Here is a list of 5 FREE things that you can do in San Diego. This is an absolutely extraordinary park that stretches over 4,200 acres and has 27 miles of shoreline. Absolutely beautiful scenery to come and do anything from flying kites to just soaking up some rays. This would also be one of the places you want to come check out out if you are ever looking to try your hand at some water-sports. Of course, more than anything San Diego is known for its beaches. 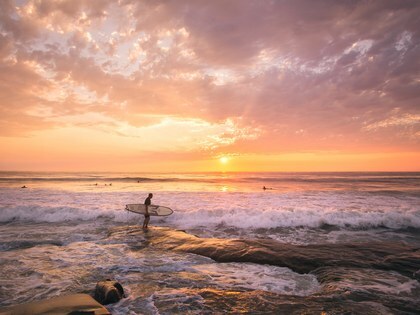 One that we definitely recommend you come and check out is La Jolla Shores Beach. There is so much to do from sunbathing on the shore to scuba-diving with some fish. In Spanish “Embarcadero” means “landing place”. The Embarcadero in San Diego is the home to the USS Midway and other historic ships and landmarks. There are many other attractions here to keep your day occupied, just make sure to bring your camera so you can catch all of the sights! Come and check out the birthplace of San Diego and see what life was like in Mexico and early America in the 1800s. Old Town contains a multitude of different museums as well as traditional cuisine and architecture. 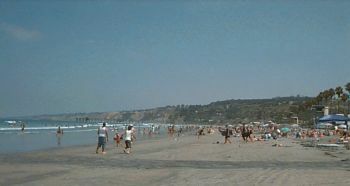 This is one of the cleanest and most family-friendly beach in San Diego. The northern end, “North Beach” is very dog-friendly as well as a popular surf spot during the summer months. There are also many shops and restaurants scattered throughout Coronado that are within walking distance.